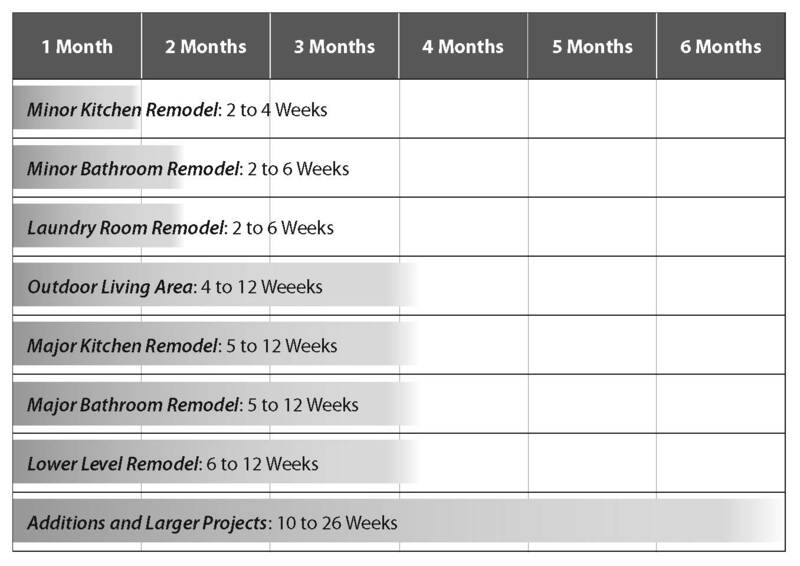 When planning home remodeling projects, homeowners often ask us “How long will it take?” While they are often referring to just the actual construction phase of a project, it’s also important to factor in the time it takes to plan the project. 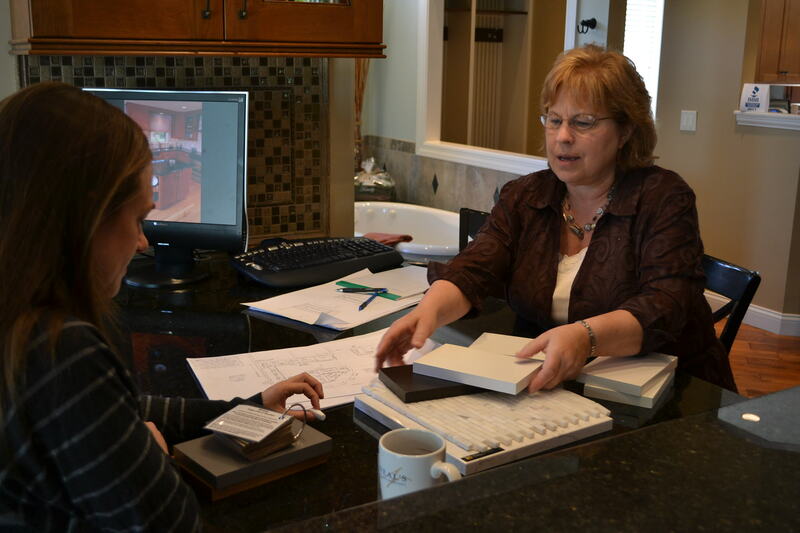 Planning is central to the success of every remodeling project. It’s where ideas are converted into designs and budgets are used to select the best materials for the job. 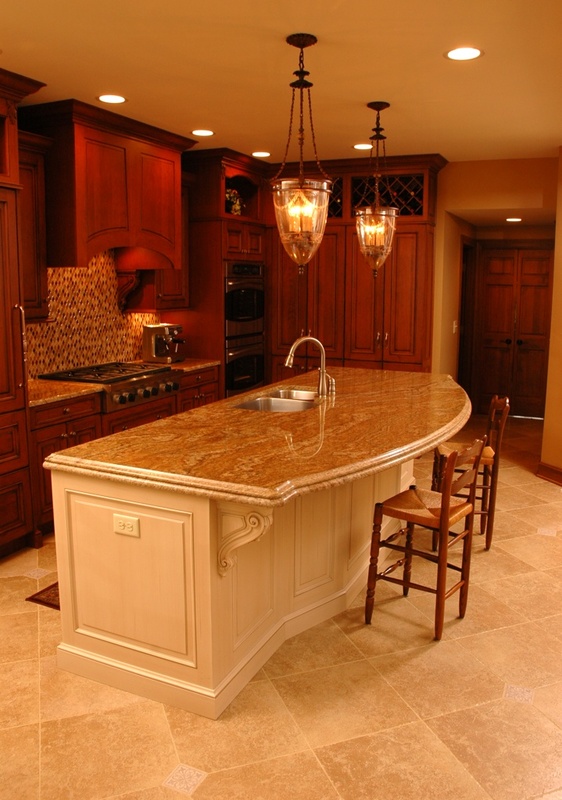 We understand that remodeling your home can be both rewarding and disruptive. That’s why it’s important to work with a contractor that has a defined process for getting your project done on time and within budget. For example, we have a 7-step process that we follow on every project. This process helps you bring your ideas to life and assures that your objectives are met. It also helps us to understand what we need to do to assure your complete satisfaction, and to deliver your project within the specified timeframe and budget. Project ideas. A project starts with your ideas about how you would like to change your home. 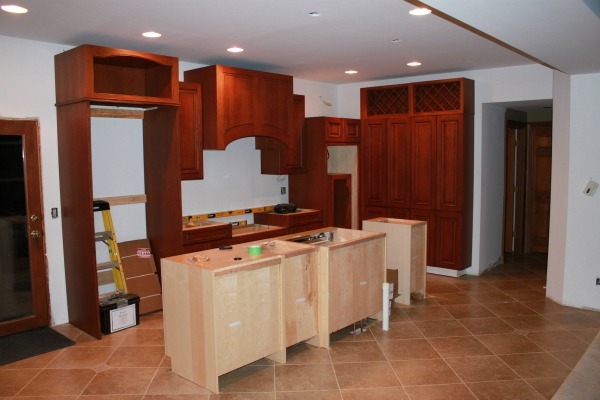 You have done some research and perhaps identified photos of other remodels that are similar to what you have in mind, but you don’t yet know how much it will cost or what options you have. Initial consultation.This is when you decide to schedule a meeting with a Project Consultant to meet with you at your home to discuss your ideas, assess your space, discuss your budget and offer solutions to meet your objectives. Design and planning.If you decide to move forward with your project, detailed measurements and photos of your home will be taken to design a plan for your project. It can take two to three weeks for a designer to create the plan. The design presentation.Your Project Consultant will review preliminary drawings with you and at that point provide a more accurate estimate of costs. Artistic renderings will allow you to actually visualize the space and make necessary revisions that will lead to the final design. Construction agreement.The details of your project, including specifications and the scope of work to be completed, will be presented in a contract. The document will also specify terms of payment. Once the agreement is signed, a team is assigned to begin work on your project. Selection process.With any home remodeling project you will need to make choices about décor, finishes and materials to be used. Your Project Consultant will work closely with you. You’ll visit our showroom and work with our professional designers in selecting items that define your space, complement your home and exemplify your lifestyle. Your Project Consultant will also take you to visit local suppliers where you can select products such as bathroom and lighting fixtures. Job schedule. For projects that include custom materials, such as cabinetry, or unique items, it can take anywhere from a couple of weeks to a couple of months before materials are received. We work with suppliers to determine when materials will be received and create a timeline for construction that will facilitate an efficient implementation of the project. In addition to ongoing communications throughout the course of your project, once the project is complete there’s a final walk-through with your Project Consultant and the lead carpenter. The goal here is to assure your complete satisfaction and answer any questions. Finally, we will follow up with you one year after the project has been completed to assure that your needs and expectations were met.